Making friendships online and connecting with so many like-minded individuals is one of the many surprises of being part of the travel blog community. In this day and age of technology, it’s great that such a benefit can be found in such a simple thing. 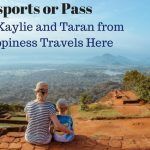 What started out for many of us as a personal travel journal has resulted in a new place where friends can meet, chat, share news, and support each other. 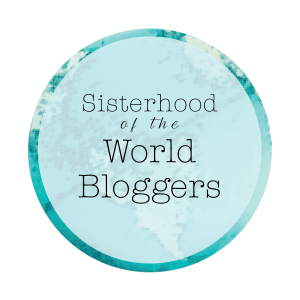 So, when I found out that I was nominated for the Sisterhood of the World Bloggers, not once but twice, I was thrilled. 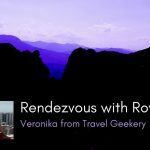 I want to thank Kris from TravelPast50 and Michele from MalaysianMeanders for including me. Both of these women have been online friends for a couple of years. 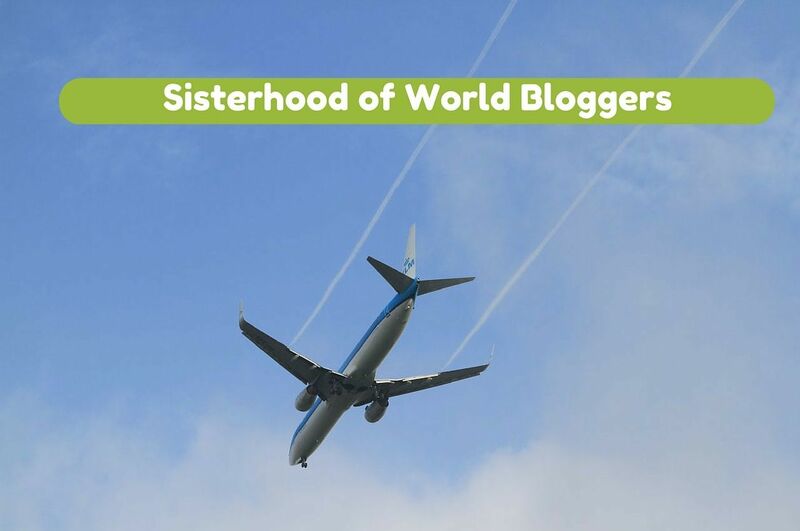 I always love learning about other travelers, and what happens in the Sisterhood of the World Bloggers, is that your nominators pose ten questions for you, and then you ask ten questions. I’ve combine Michele’s and Kris’ questions and here are my answers. 1. What was your first blog post? What is one of your favorite blog posts. Why is it a favorite? My first blog post was How to Eat Shabu Shabu, my favorite Korean dish. You can see that my blog has changed dramatically since that first post seven years ago. One of my favorites is Cultural Exchanges and Making Lifelong Friends, which details my history of doing the thing I enjoy most, making memories with people from around the world. 2. How do you describe your blog’s niche in the travel blog genre? As our tagline “Capturing experience. 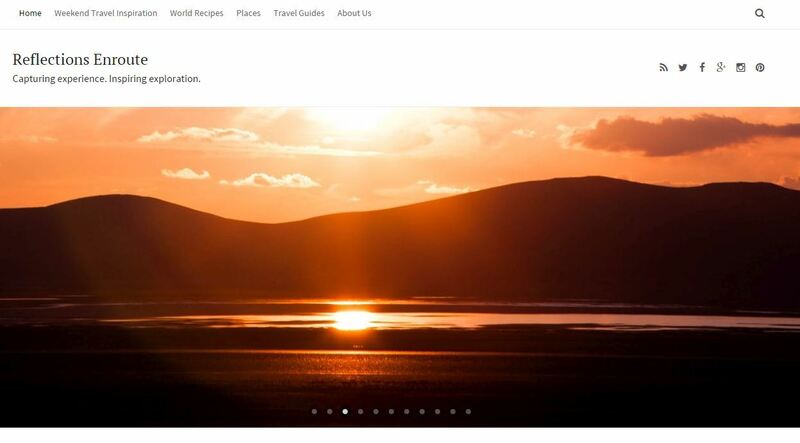 Inspiring exploration.” suggests, I’d like to think that our blog is inspires people to get out there and explore their world. We do this by reflecting on our experiences in photos and in words. 3. How often do you post to your site? We post three times per week. Monday and Thursday you will find all kinds of articles from How to’s to Destinations and Travel Advice. On Saturday, we get a little more introspective and talk about what inspires us to travel and hope to have other people link up with what inspires them to travel. Our link up is called Weekend Travel Inspiration. 4. Is there anywhere you would never, ever, in a million years return to? No. There are a couple of places that I’ve not enjoyed as much as I would have wanted to or perhaps had a “once in a lifetime” experience, but I’ve found that at a different time, going back has always been rewarding! 5. What’s the top three destinations or experiences on ‘your wish list’? Three places I really want to go are Antarctica, Central and Eastern Africa, and Eastern South America. I guess there are four, because I really haven’t done anything in the Caribbean either and I would love to relax on some of those beaches. 6. Where and what was the most strenuous type of travel you’ve done? I’ve been to a few places that are harder to deal with then others. Since I am an independent traveler, for the most part, I find it difficult to make some arrangements. It depends on how often tourists visit the country, what the infrastructure is like. For me, personally, the hardest places are the places I’ve felt the least comfortable in or I’ve gotten sick. Some places I’ve enjoyed, but were difficult were: Tibet, Egypt, and Sri Lanka. 7. What do you miss when you are traveling, and what do you miss about traveling when you are home? Hands down it’s my pillow. I’ve tried so many different travel pillows, and they just don’t cut it. 8.What do you enjoy most in other people’s blogs or social media feeds? What’s your biggest challenge or frustration as a travel blogger, either travel or blogging related? I love reading the person story behind the destination. Did you get lost? Did something frustrating or funny happen? Did you meet anyone interesting? As a blogger, I find it very difficult to keep up with the social media posts, updates, etc. I love the interaction, but it is time consuming, and we all know how precious time is. 9. What’s the first thing you do when you get to a new destination? One thing we do in every new destination is visit a grocery store or local market. Food is very important to us and such a huge part of a culture that we make it a priority to find out what the locals are really eating. Grocery stores are such an interesting way to do this. 10. If you were to become a permanent ex-pat, where would you settle? “Permanent” is a word I don’t use much. I’ve been an expat for over 16 years, but not in the same place. I like to move, to change, to experience the “new”. In saying that, I would not be opposed if someone bought me a little stone cottage, say, in France! 7. What do you find challenging about blogging? Does it change the way your travel? 8. 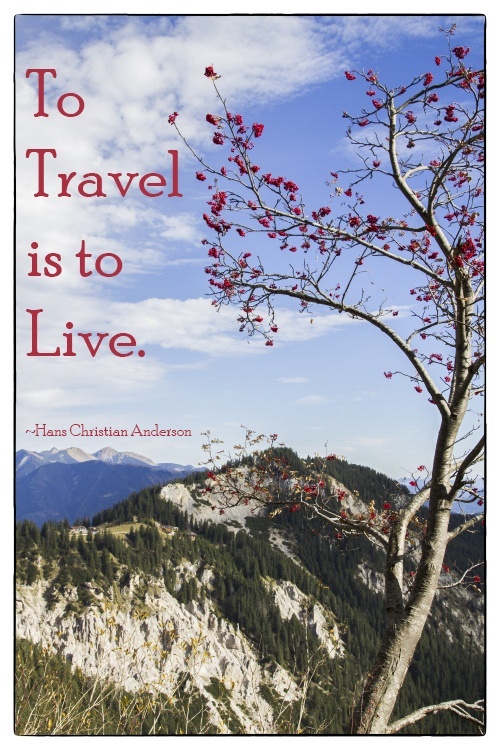 What are three characteristics that define you as a traveler? 10. What’s the top three destinations or experiences on ‘your wish list’? And what’s next for you? Thanks again to Kris and Michele for nominating me! 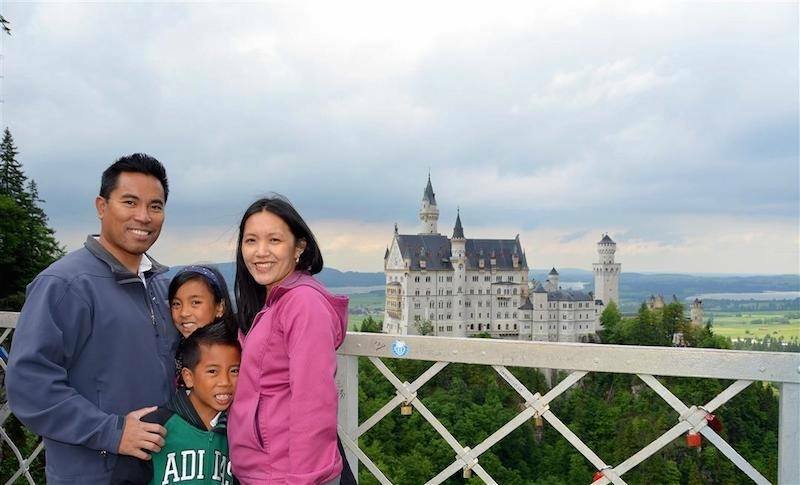 I hope you’ve enjoyed the insights into my traveling life, and I look forward to learning more about yours! Interesting read, Corinne, and thanks for the nomination! Anabel, I hope you enjoy it. I can’t wait to read yours! It’s been a long time coming, Corinne, but here’s my post! Anabel, Yay! I’ll head over and read it right away! Karen, I can’t wait to read yours! Thanks for the nomination! I look forward to thinking about the answers. Shobha, I can’t wait to read yours! Thanks for the nomination Corinne, it means a lot coming from you. Phoebe, You are so welcome! I can’t wait to read your article!